When I was travelling home from Italy, I had a few hours to kill in Naples airport, so naturally I found myself browsing the shelves of Victoria's Secret. I find that although the lingerie products are super glamorous and the perfumes/body mists gorgeous to smell, the brand is just not affordable for me as an every day brand (for presents and treats absolutely). 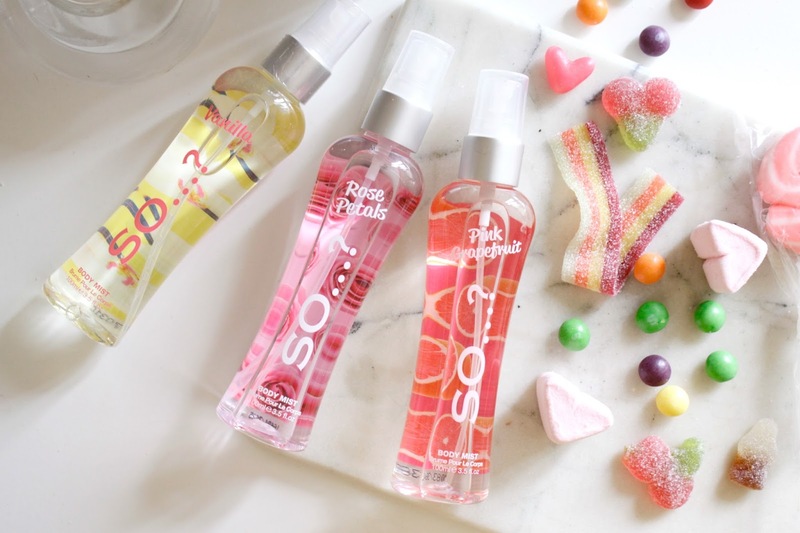 I particularly loved the VS body mists as I have always been attracted to sweet, girly scents. But obviously, I left the shop empty-handed (at $25 for some bottles). The "Rose Petals" and "Pink Grapefruit" are especially yummy. You will be sure to smell me a mile away from now on!